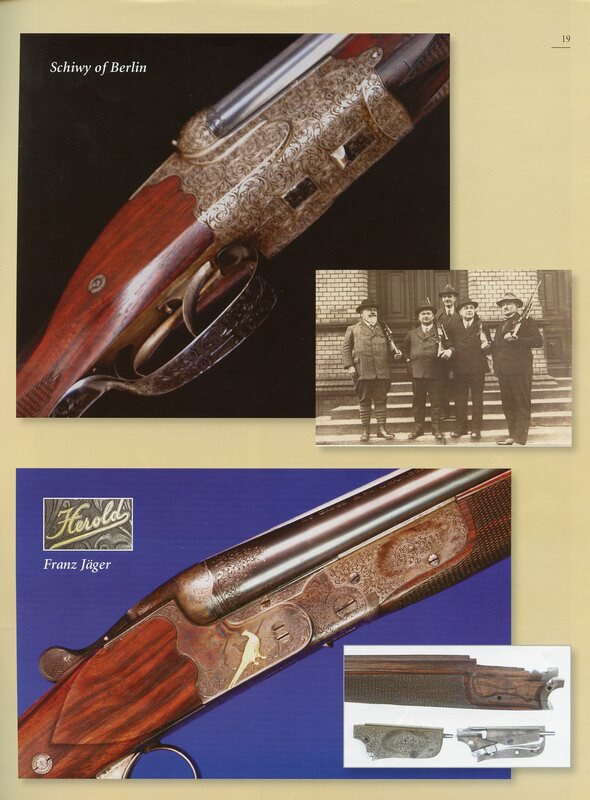 On the right is an image of the Jagdclub “Diana” taken in Berlin about 1920. 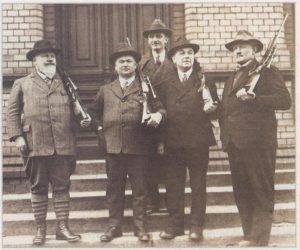 Ludwig Schiwy is the gentleman on the left with a rifle over his shoulder. 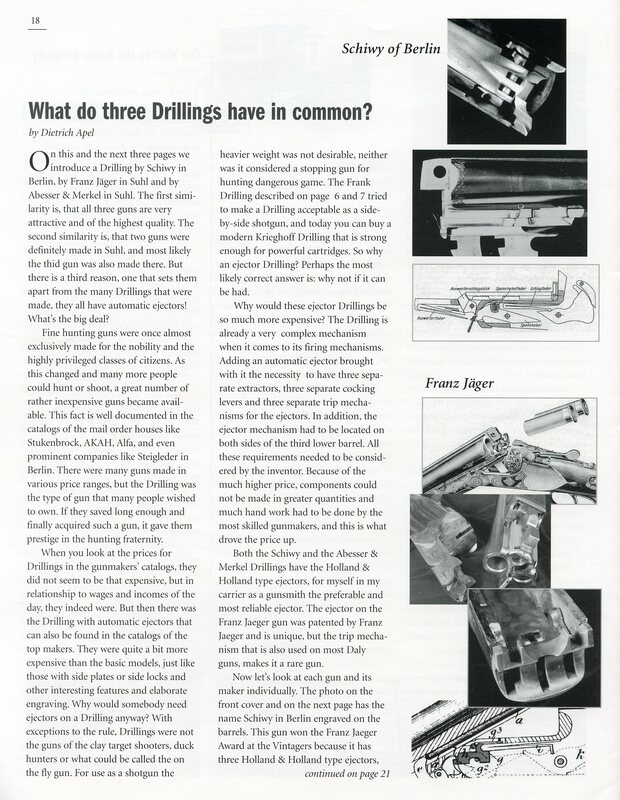 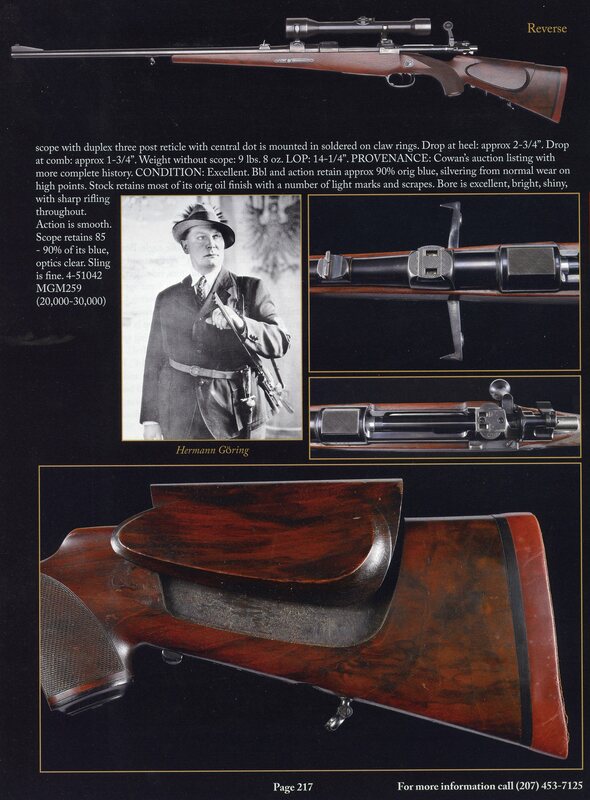 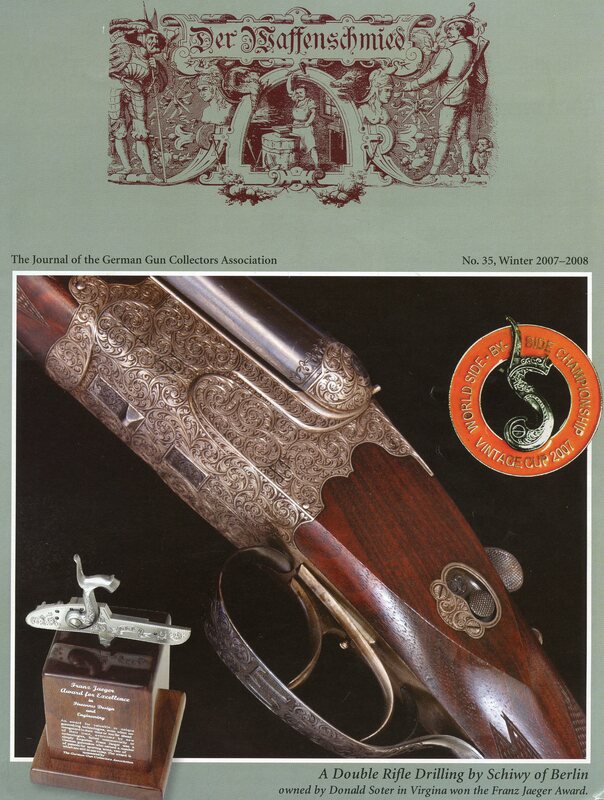 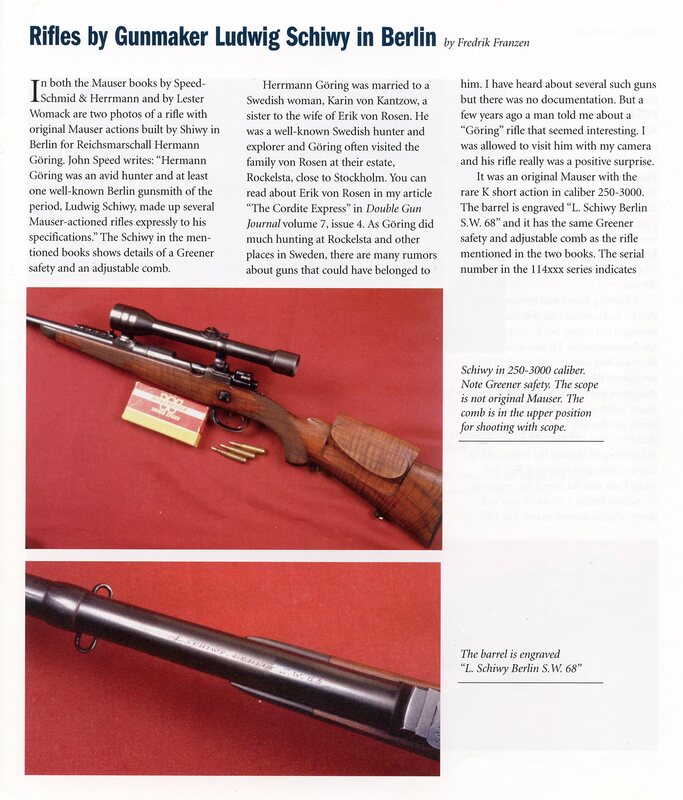 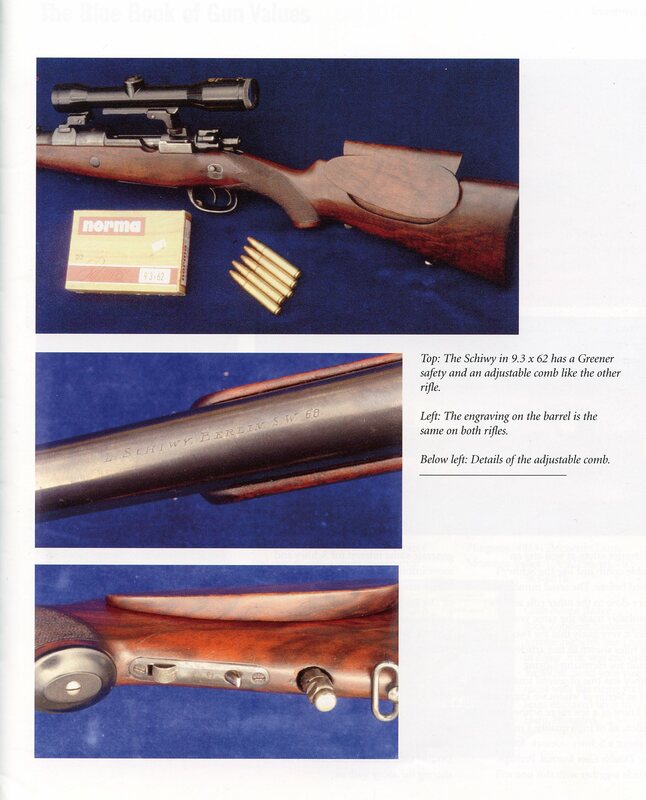 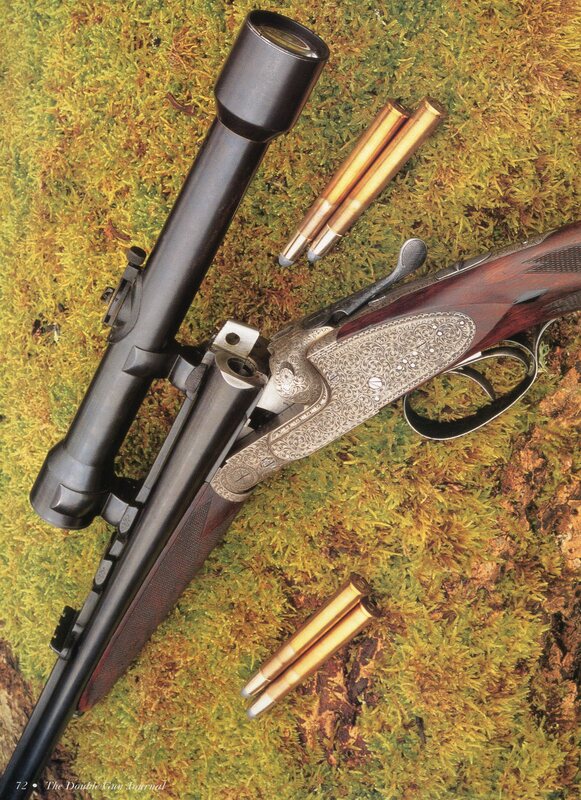 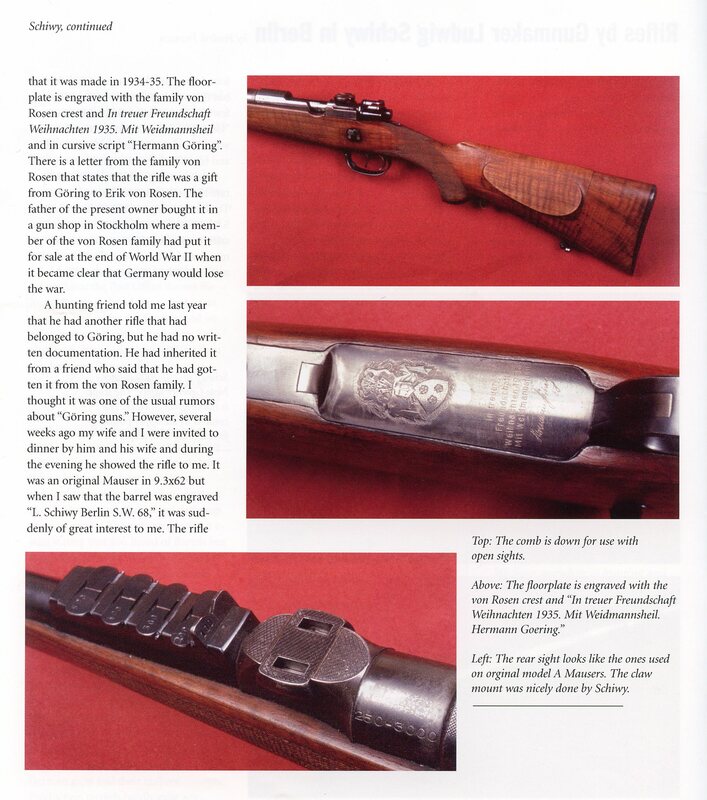 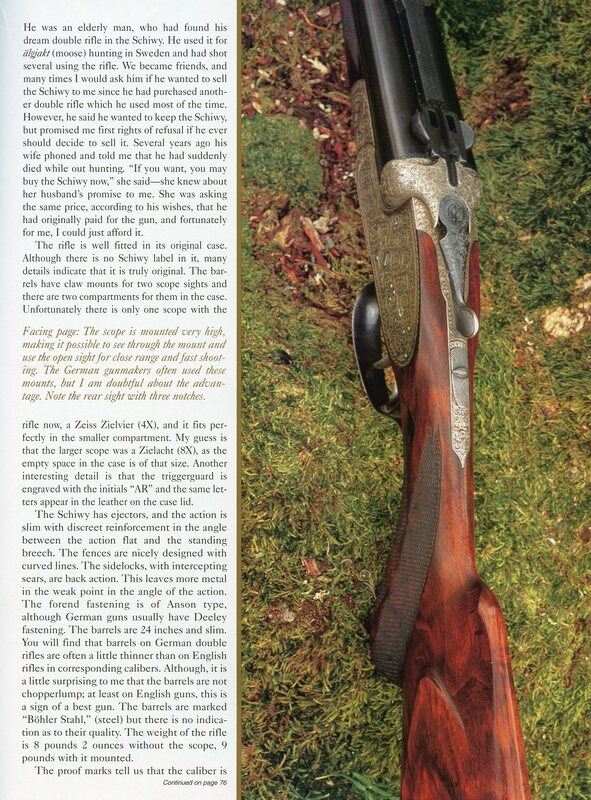 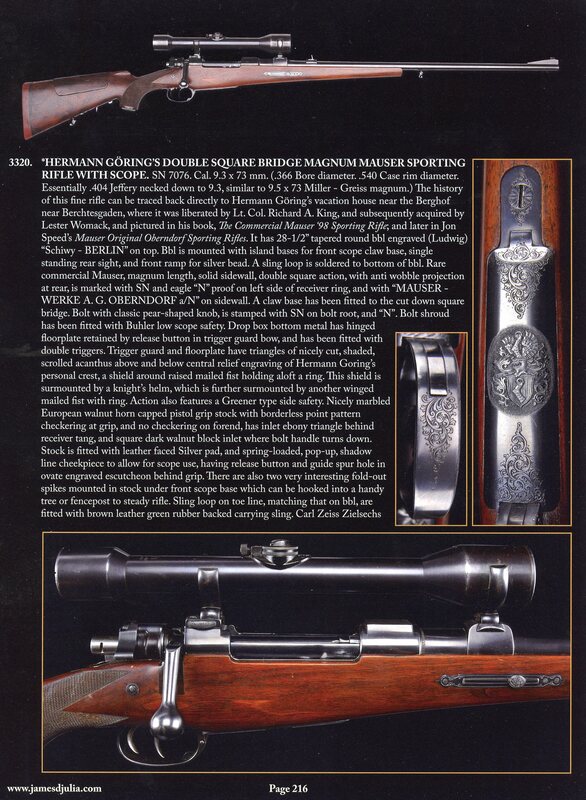 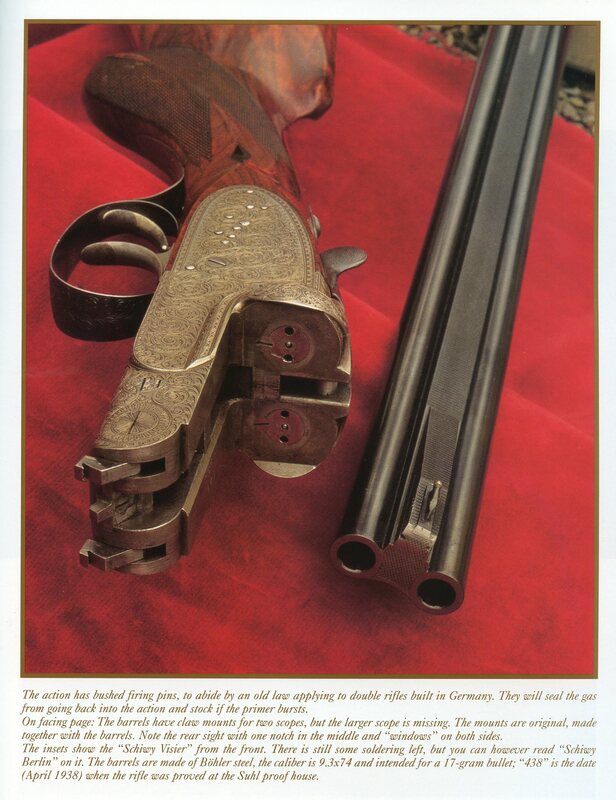 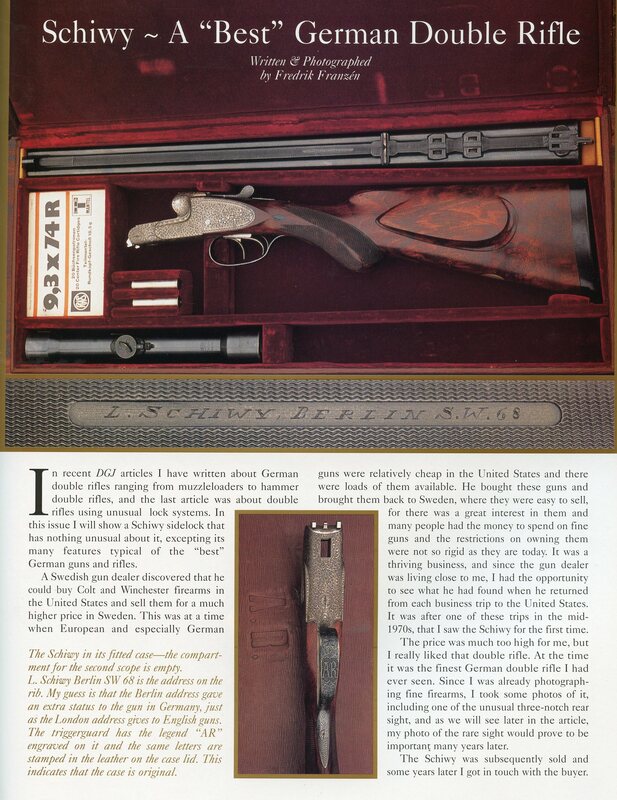 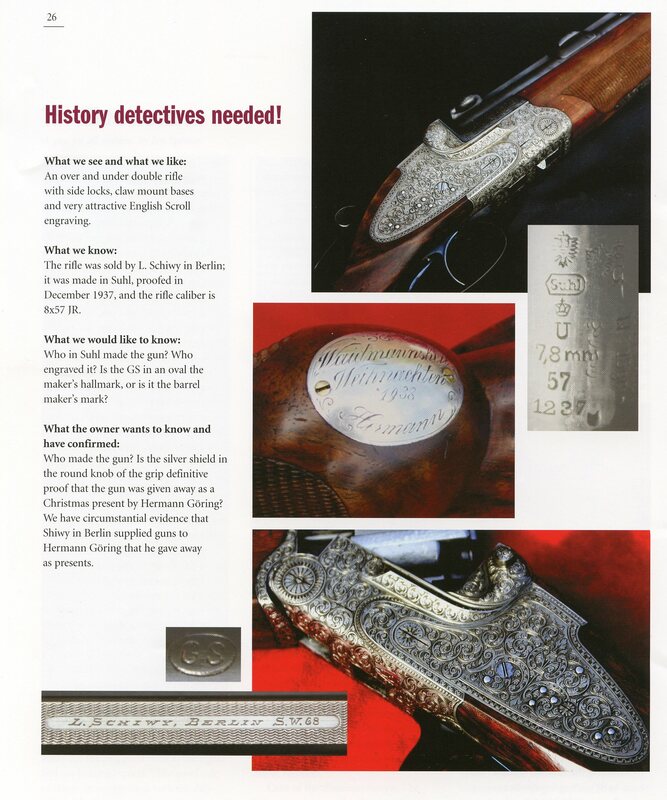 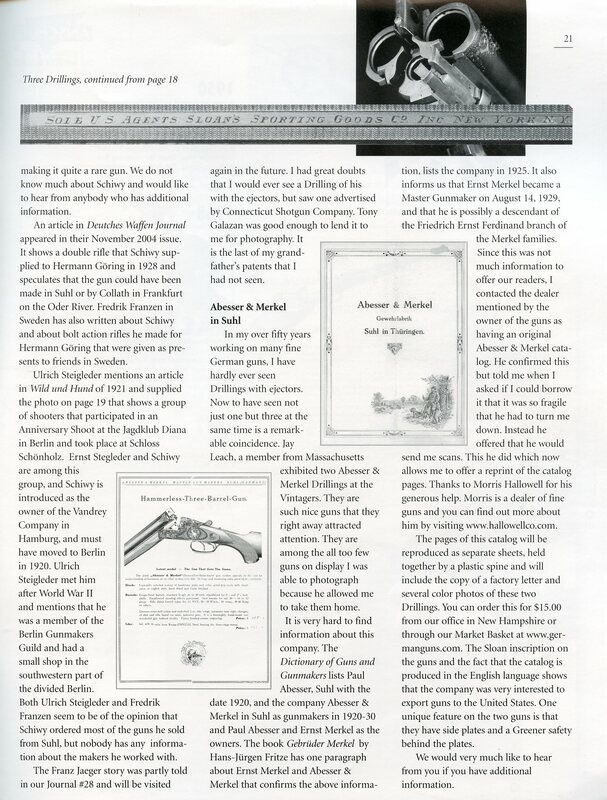 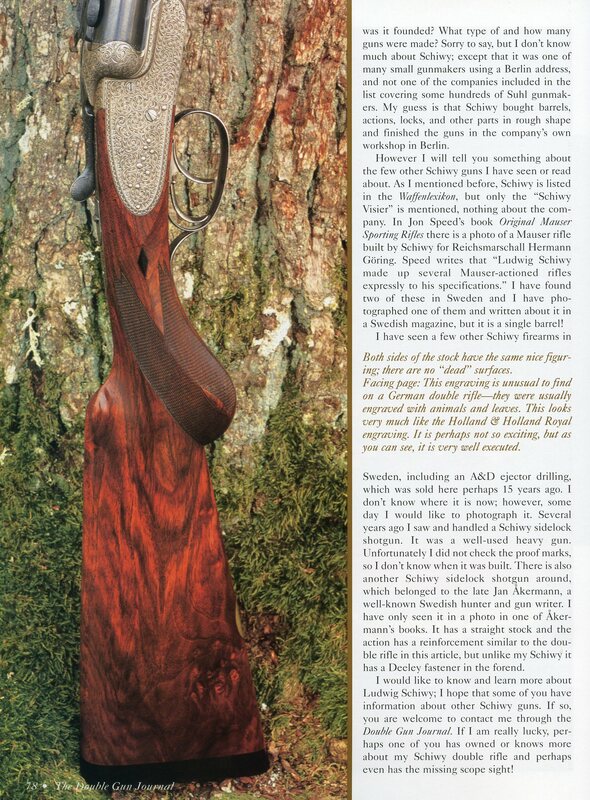 The following article appeared in the Summer 2002 issue of the Double Gun Journal and is courtesy of Dan and Joanna Côté and the Double Gun Journal. 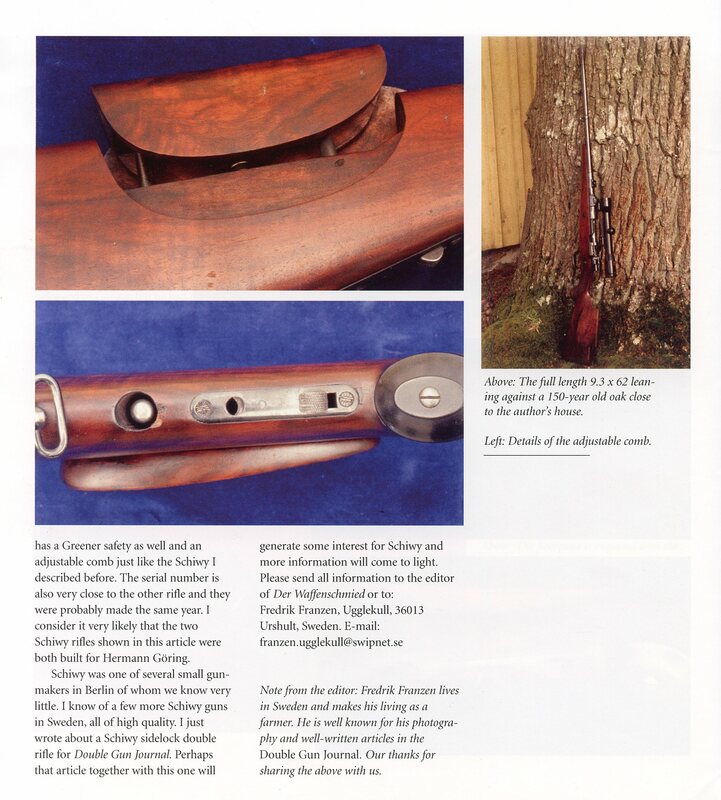 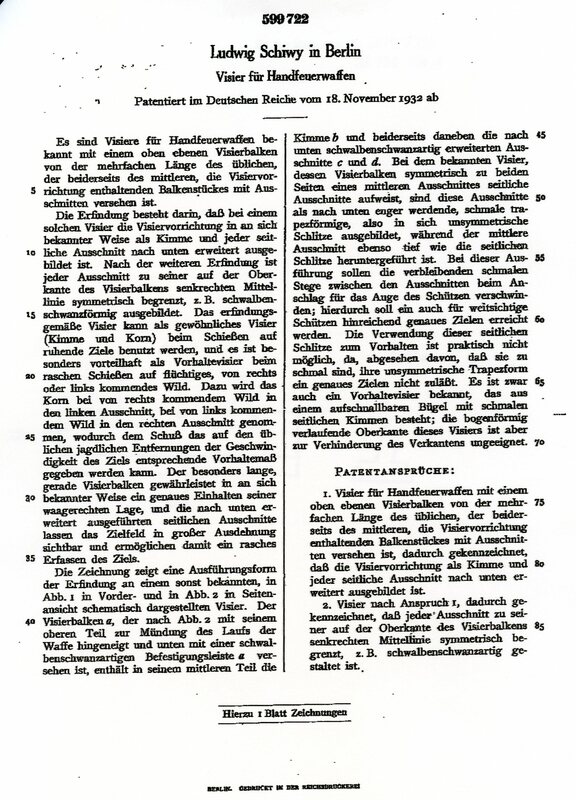 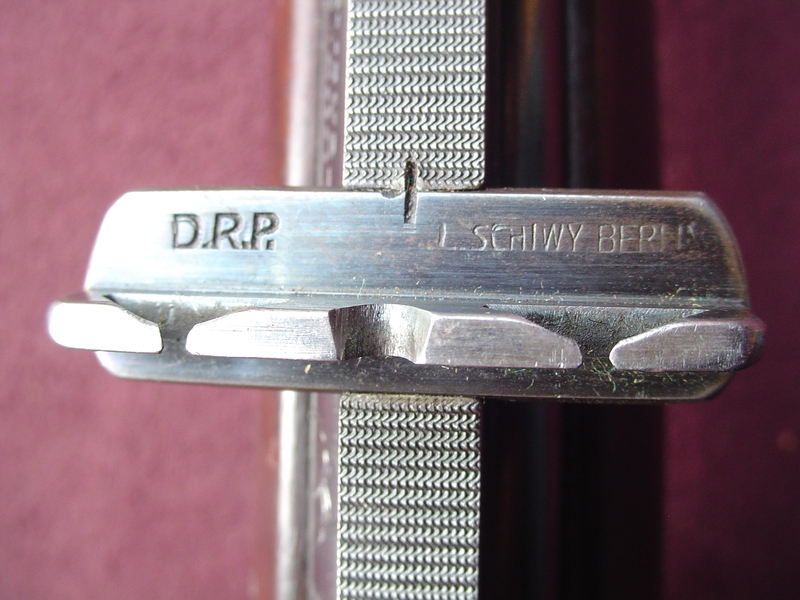 In the preceding article Fredrik mentions Schiwy’s patented rear sight. 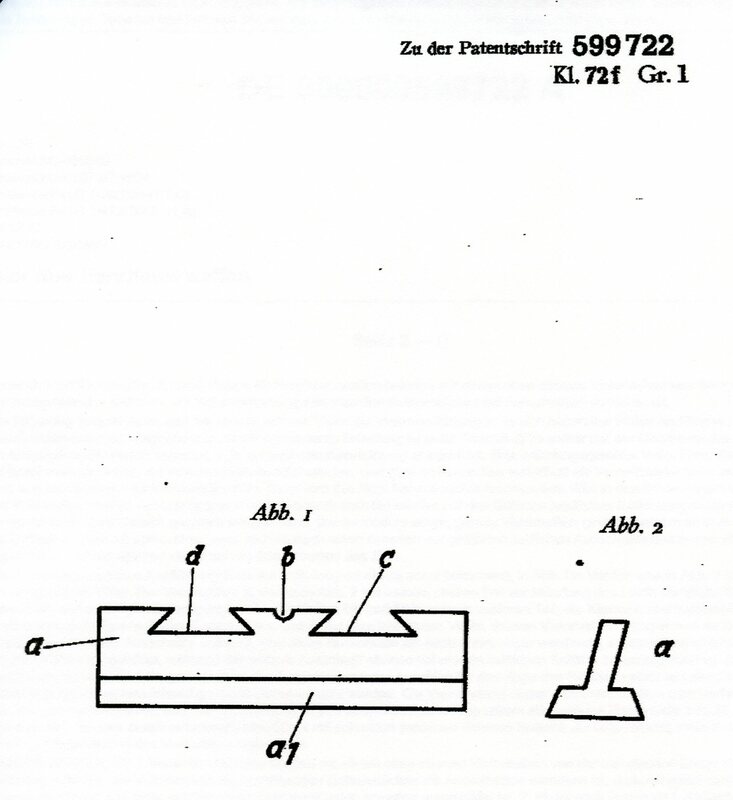 Below is a copy of that patent and two views of one of those sights. 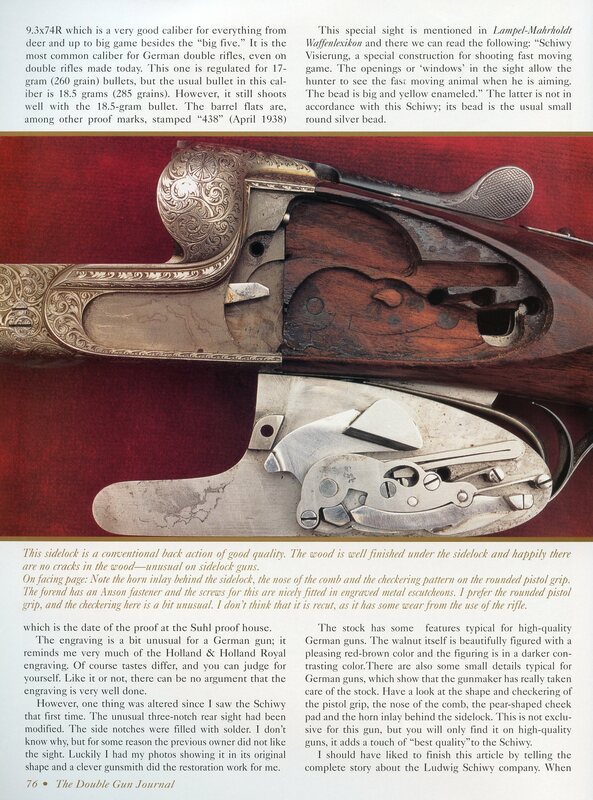 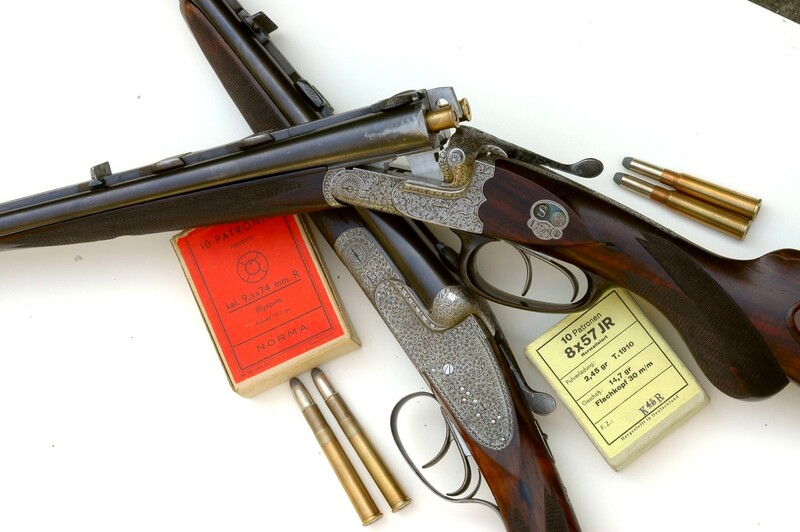 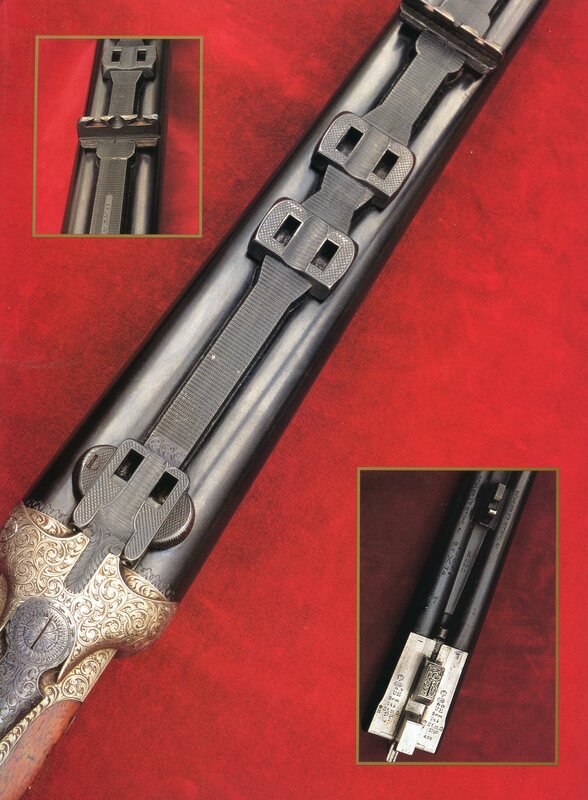 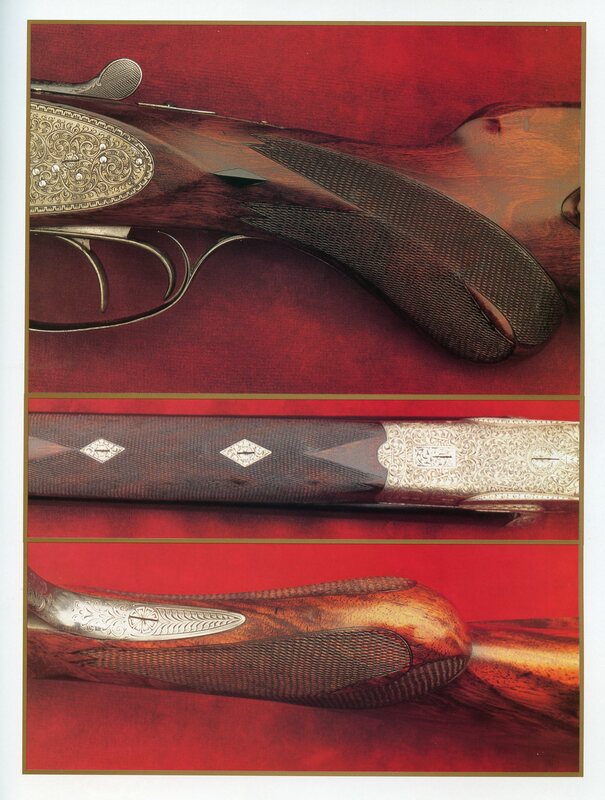 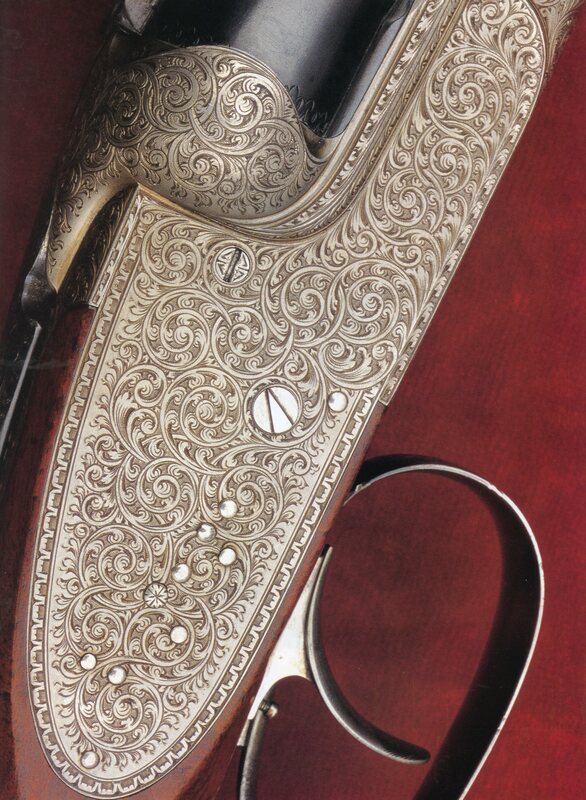 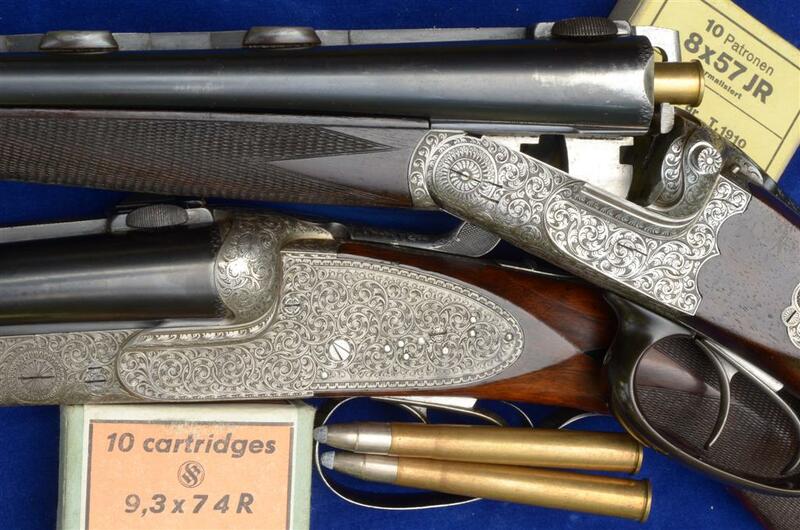 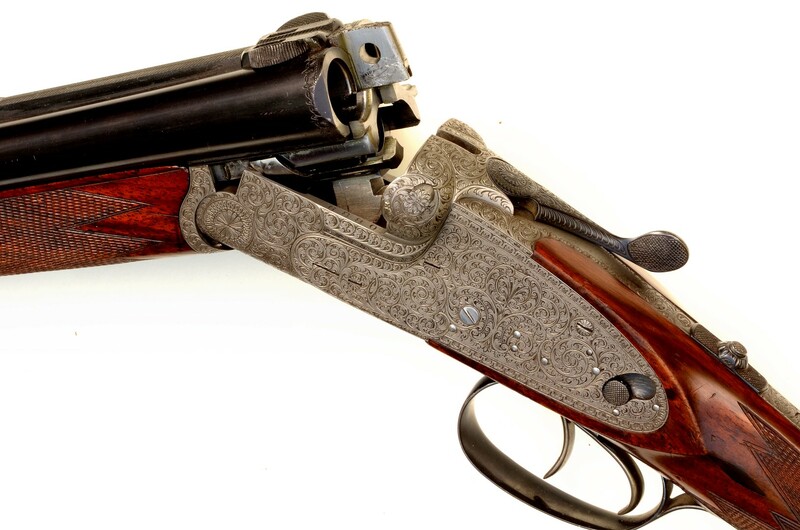 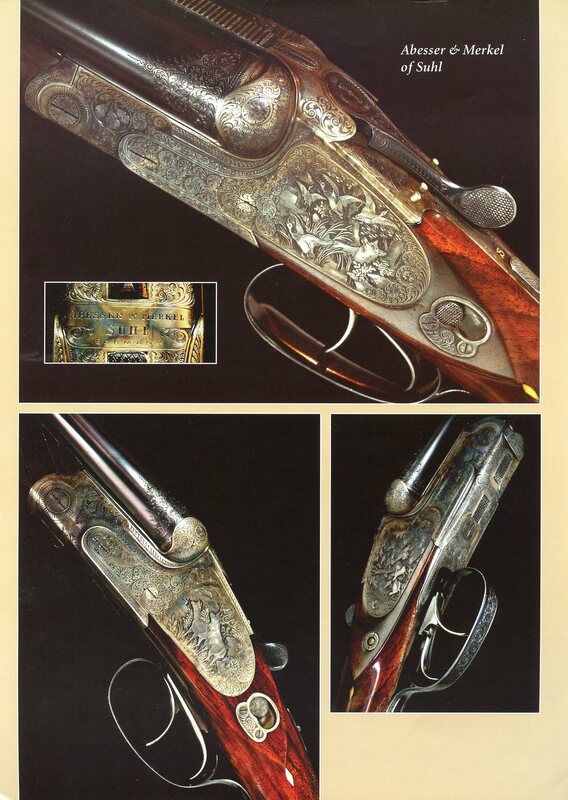 The following five additional pictures of Schiwy guns are coutesy of Fredrik Franzén of Sweden.